Everything you always wanted to know about this year's TechCrunch Crunchies, but were too afraid to look up online. You're welcome. Two things stood out about the 10th annual Crunchies. The first was Chelsea Peretti. It was her second time in a row hosting the event, and she made the most of the callback. Her opening monologue tore into Apple Maps, Travis Kalanick (“Good head of hair, but bad head of brain”), and the fact that Giphy and SpaceX were nominated in the same category, among other things. Also noteworthy was how Silicon Valley’s big fish vocally and eloquently expressed their displeasure of the recent actions taken by America’s powers that be. Major tech companies have already come out against the administration in a big way; that trend continued on the Crunchies stage. 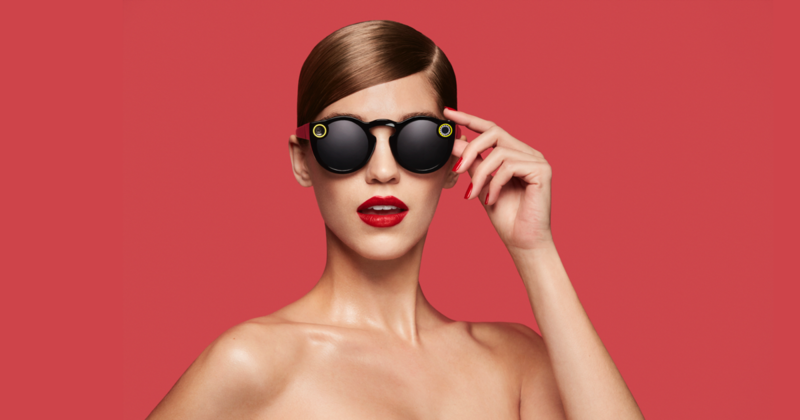 With an IPO in the works, Snap Inc. really hit a home run with Snapchat Spectacles, which came out late last year. The company did a couple of things right. First, they found a way to put a camera in eyewear without making its users look like invasive cyborgs from the future (take notes, Google Glasses). Also, the promotional campaign involving themed vending machines called Snapbots was a masterstroke. If marketing was a point of consideration in this category, the winner was an easy choice. Dagnabbit! Pokemon Go taking this category felt a lot like the Patriots’ win at Superbowl LI. Too much has gone right for Niantic’s augmented reality game in recent times; the app didn’t just soar to the top of app store rankings but simultaneously became a full-blown pop culture phenomenon. It also kind of led to a few crimes and deaths, but hey, don’t hate the game – hate the players. Otto is a startup that is rethinking modern transportation. They aren’t quite doing it by boring tunnels through the ground like Elon Musk has planned, but their self-driving trucks could be revolutionary in their own right. The autonomous trucks have already begun public road tests in Ohio and delivered 50,000 cans of Budweiser between Fort Collins and Colorado Springs. Truckers and lot lizards alike hate it, but nonetheless, Otto seems to have found its place in the cohort of startups expected to make a mark in the near future. The Include Award is given to an organization working towards greater inclusion in the industry. 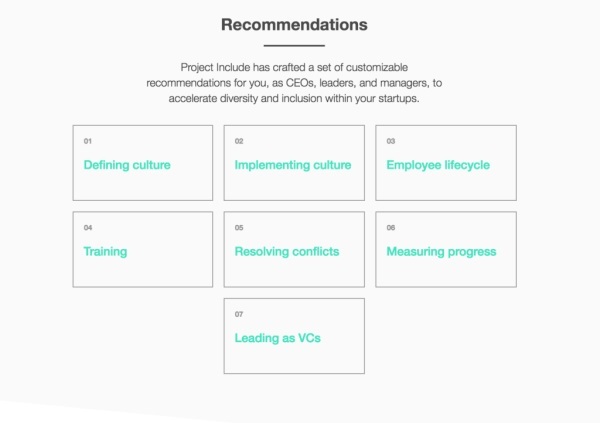 This year, that distinction went to Project Include, an organization that has created a recommendation for higher-ups on how to make workplaces more diverse. Team member Erica Joy Baker lauded tech companies working against the new administration while saying the ones working with it would be found on the wrong side of history. It might have lost out on a Nobel Prize two years in a row, but CRISPR was not to be snubbed at the Crunchies. 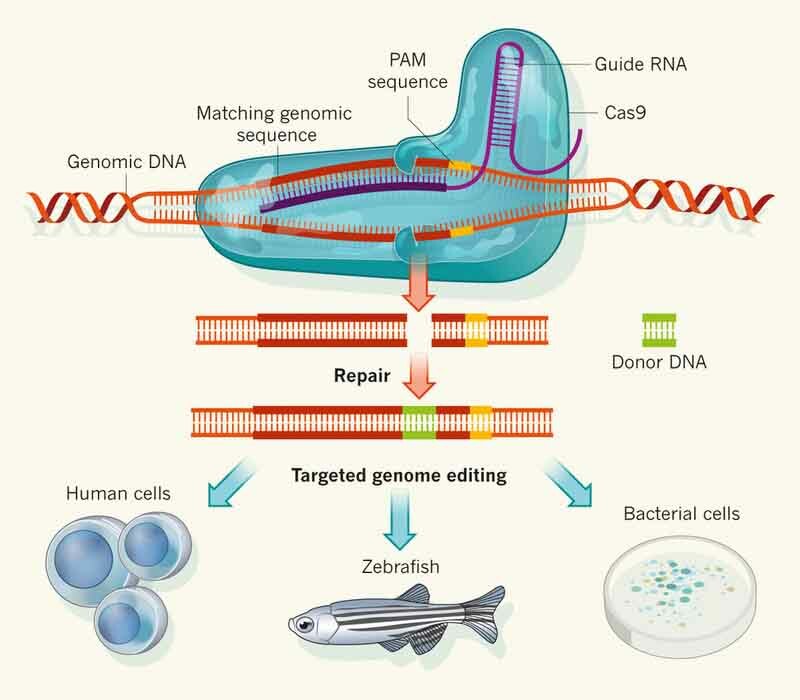 The gene-editing biotechnology breakthrough is already beginning to find applications in healthcare, farming, manufacturing, and making cows resistant to tuberculosis. The most recent development in the CRISPR story is a patent battle between two research groups claiming control of the system. Apparently, it can be used to rewrite humanity’s genetic code or whatever, so it kinda really matters who gets patent rights. The most socially impactful venture in the past year according to the Crunchies judges was the Kapor Center for Social Impact. Based out of Oakland, the Center strives to make the entrepreneurship ecosystem more welcoming to communities that have otherwise had limited access to opportunities. They also lay a special focus on enabling STEM education. The top award at the 2017 Crunchies went to that app your manager uses to ask when the report is coming in: Slack. But really, the service has become a lot more than a tool for team communication. The introduction of bots on the platform facilitated everything from time-tracking and resource allocation to ordering food for your team. In the new year, Slack launched threaded messaging, which makes long conversations less chaotic and easier to follow. With all of the talk surrounding the Tesla Solar Roof recently, I am surprised that it as beat out for something like this. The roof is going to be a major player in the years to come as energy conservation becomes the new normal. Ouch, Prisma had to go up against Pokemon Go? That is a rough path to take to the top. I love using the photo app and feel good about the cool photos that I can create using the overlays! I have heard so much about Slack, but have yet to try it. Now that it is on this list, do you think it is about time I check into this thing? I like lists like this because many times I am finding that there are companies, startups and products out there that I have not heard of. It is sort of refreshing.